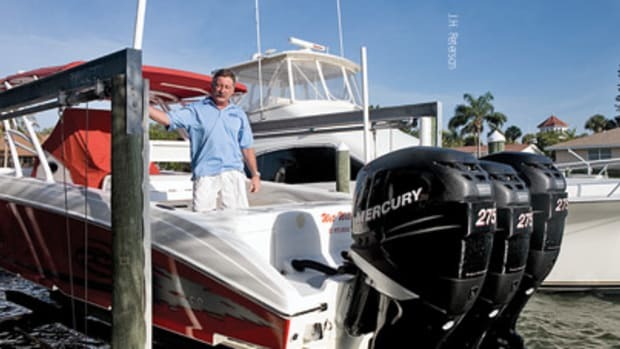 Florida’s 2009 legislative session delivered a mixed bag for boaters. Solons adopted a more liberal anchorage law and protection for coral reefs, while eliminating the saltwater fishing license exemption for shoreline anglers and failing to enact guidance to help county appraisers implement tax relief for working waterfront. “Overall, it was not the best session in the world,” says John Sprague, government affairs chairman for the Marine Industries Association of Florida. Faced with a $6 billion budget shortfall, lawmakers toiled long and hard over a number of distasteful budget cuts, which left them in a bad mood, Sprague says. Yet the Florida Fish and Wildlife Conservation Commission’s legislative package passed both houses — with some changes. 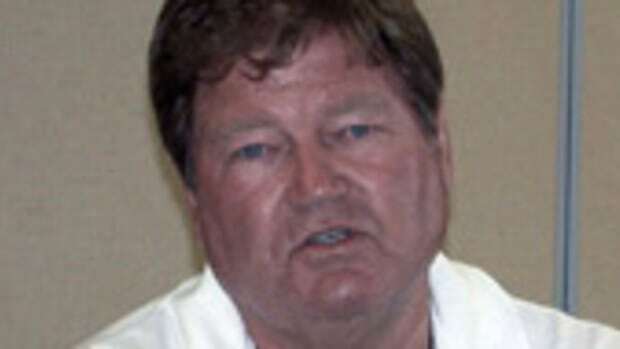 Sprague called this a tribute to the skill and persistence of Rep. Baxter Troutman, R-Winter Haven, who brought boaters, industry, local government, law enforcement and environmentalists together to hammer out a bill that most could live with, he says. The two most contentious issues in FWC’s package, HB 1423, were coral reefs and anchoring. 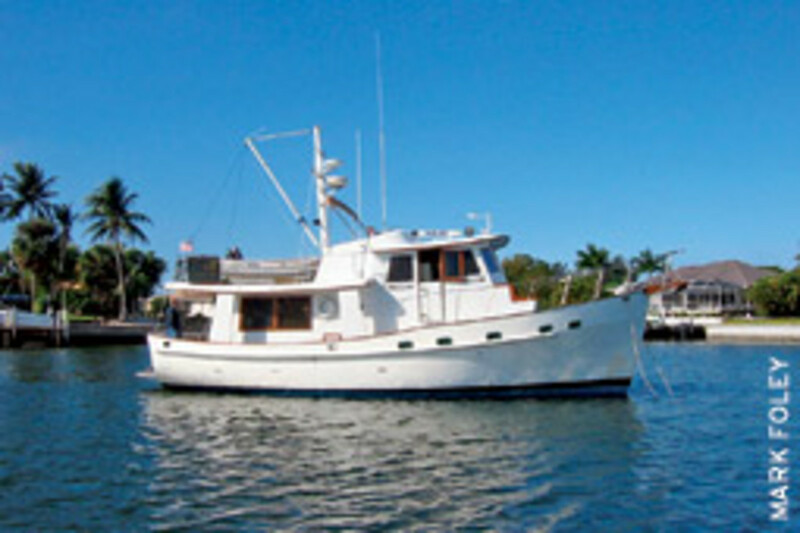 The anchoring law, while allowing counties and municipalities to keep regulating liveaboards, changes the definition of liveaboard to “any vessel used solely as a residence and not for navigation.” That definition excludes cruisers, and the new law specifically forbids counties and municipalities from trying to restrict cruisers from anchoring outside permitted mooring fields, except for safety reasons. However, the bill also sets up a pilot program for five counties or municipalities that already have mooring fields — two on the east coast, two on the west and one in Monroe County — to explore options for regulating cruisers outside those moorings. Regulations adopted must be approved and monitored by the FWC until they expire July 1, 2014. Six months before that date, FWC will report to the governor and legislature on how the anchoring rules have worked in promoting mooring fields, improving public access to the water, protecting the environment and infrastructure, and dealing with derelict boats. Sprague expects the state at that point to adopt some new restrictions on cruisers anchoring in waters outside permitted mooring fields. However, by then there will be enough reasonably priced moorings in Florida that most cruisers will choose to moor, he says. Those who don’t still will have ample anchoring options. He believes a mix of moorings and anchorages will satisfy cruisers’ needs and cities and counties’ concerns about unrestricted anchoring. The new law still needs tinkering to reduce the time and cost of permitting a mooring field, Sprague says. Currently, it can take two to four years and “hundreds of thousands of dollars” to get a mooring field permitted. 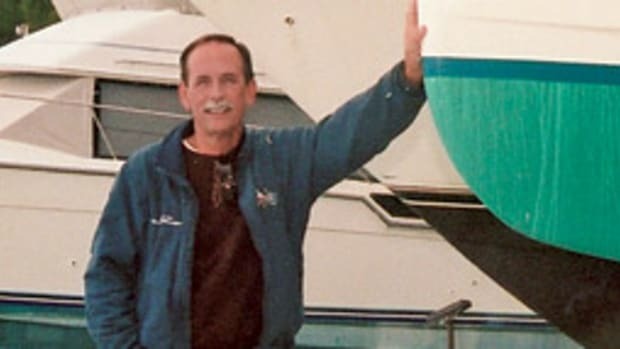 He wants lawmakers to adopt detailed criteria — water depth, non-interference with marked channels, spacing between moorings, specifications for mooring hardware (Helix anchors and elastic rodes are the way to go, according to Sprague), dinghy docks, pumpout facilities and so on — so projects that meet the criteria can proceed without a lengthy permitting process. Attractive, reasonably priced moorings give boaters more than just an alternative, he says. Boats on moorings ride out hurricanes better. Moorings with a Helix anchor and elastic rode cause less bottom damage than anchors with chain. If the shoreside facility has dumpsters, pumpouts and dinghy docks, waterfront owners don’t have to worry about cruisers’ garbage, sewerage or dinghies winding up on their property, he says. He doesn’t believe mooring field plans need to be reviewed by the Department of Environmental Protection for their impact on seagrass beds because studies in the Keys suggest that well-designed moorings don’t damage seagrass. His goal for 2010: Offer a bill to lawmakers that would expedite mooring field development around the state without costly, time-consuming permitting. Sprague was not so enthused about the Coral Reef Protection Act, which fines boaters for damaging coral in state waters off Martin, Palm Beach, Broward, Miami-Dade and Monroe counties. 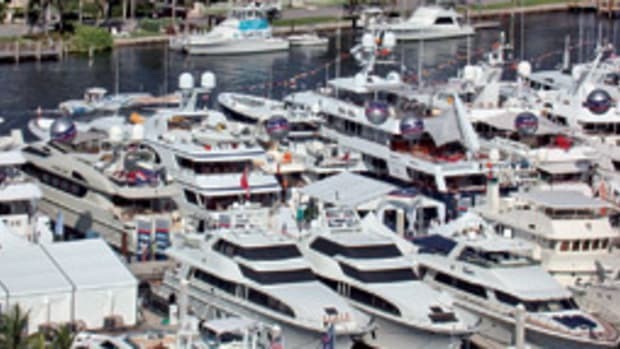 Boaters are fined the cost of repairing that damage, ranging from $150 per square meter for one square meter of damage or less, to $1,000 per square meter for damage of 10 square meters or more — with multiples of those amounts for repeat offenses. If a boater causes less than one square meter of damage, he or she gets a warning letter for the first offense and is fined for subsequent offenses. Sprague says this will have the biggest potential impact on anglers who anchor off the edge of reefs. “If a boat’s anchor drags in a storm and it goes hard aground on coral, [the boater] is going to get into trouble,” Sprague says. However, the act does not authorize funding for more officers to help enforce the fines. “At the end of the day, I don’t think it’s going to accomplish a whole lot,” Sprague says. Saltwater anglers who fish from piers, docks, rocks and beaches have lost their 20-year-old fishing license exemption. They now will have to pay $7.50 a year to fish from shore. The Florida legislature had to eliminate the exemption or face losing all of their fish license revenue, Sprague says. 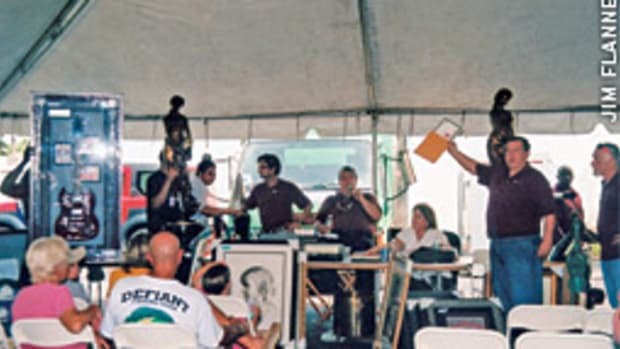 Beginning Jan. 1, 2010, the National Marine Fisheries Service will have a national registry of saltwater anglers and will require a $15 to $25 federal fishing license for every angler in states that do no license all saltwater fishermen. 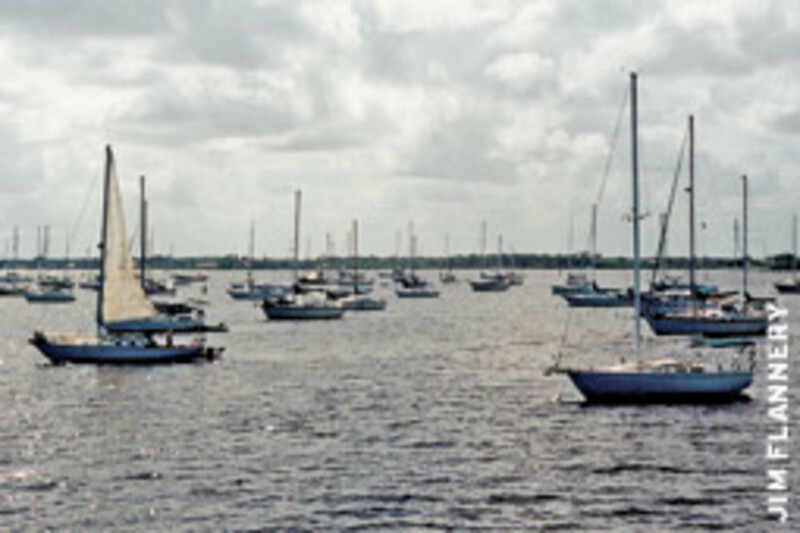 The standard $17 saltwater license for Florida boat fishermen is unchanged. The new fees will affect an estimated 115,000 to 185,000 shoreline anglers and should raise an estimated $900,000. There still are a few exemptions: disabled anglers; children under 16; seniors 65 years and older; people on food stamps, temporary cash assistance and Medicaid; and cane pole fishermen who don’t use reels. The guidance to help county appraisers implement tax relief for working waterfront didn’t pass. 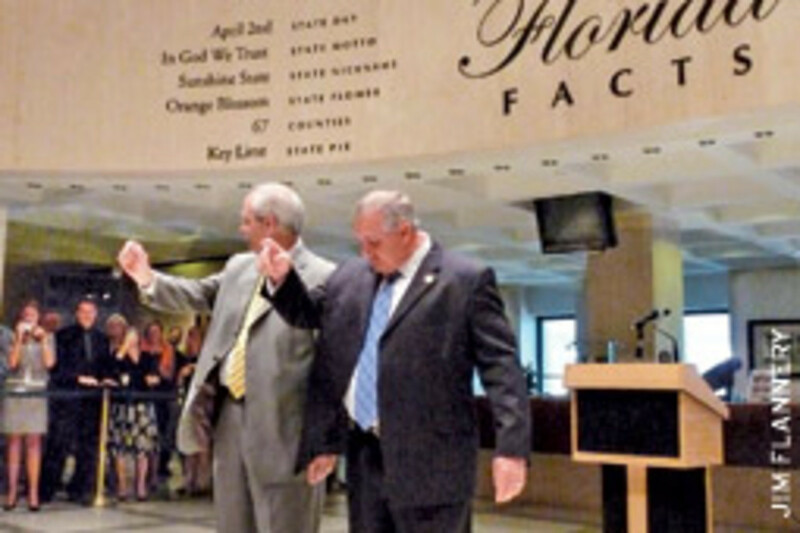 A dispute arose over whether appraisers should be able to use their own discretion in implementing the Constitutional amendment adopted by Florida voters last November. 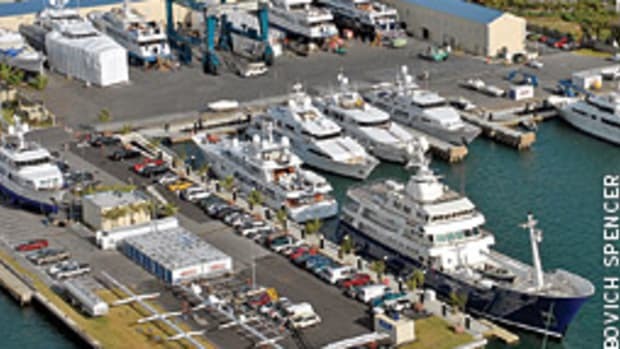 The amendment requires assessors to set the taxable value of working waterfront — marinas, boatyards, drystacks, commercial fishing and other marine-related facilities — on the basis of its actual use instead of its highest and best use. Sprague says he’ll be revisiting that issue, too, in the 2010 legislative session. 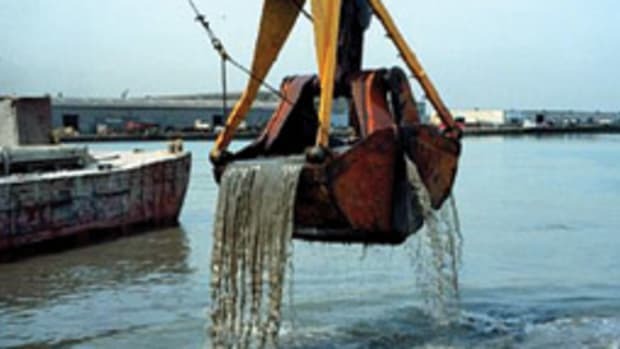 "Boater tax relief bill takes on water"
"Federal stimulus is boon for dredging"
This article originally appeared in the Florida and the South Home Waters section of the July 2009 issue.